What Does God Want of Us Anyway? 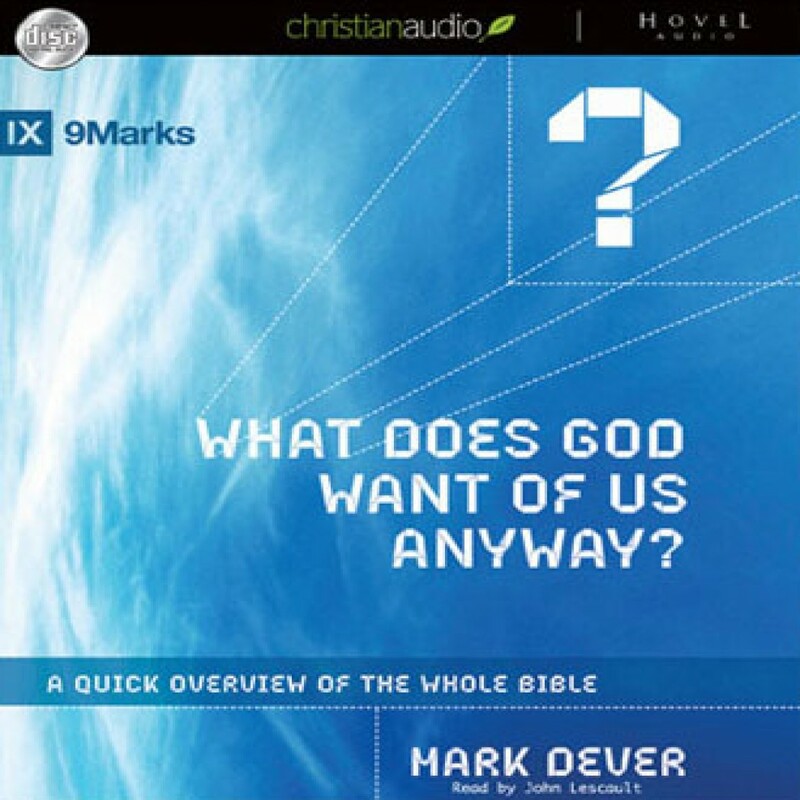 by Mark Dever Audiobook Download - Christian audiobooks. Try us free. This overview of the Bible provides readers with an aerial view of the landscape of Scripture, scouting the major truths of the promises of God. Originally delivered as sermons by pastor Mark Dever at Capitol Hill Baptist Church in Washington DC, these three studies are now available in one volume.